In 1938, Jennie E. Wustum honored her husband's memory by donating their house, property, and a small trust fund to the city of Racine, Wisconsin. She wanted to create an art museum and park that would benefit future generations. In 1941, her donation formally became the Charles A. Wustum Museum of Fine Arts through the cooperative efforts of the City of Racine and the Racine Art Association (now the Racine Art Museum Association). 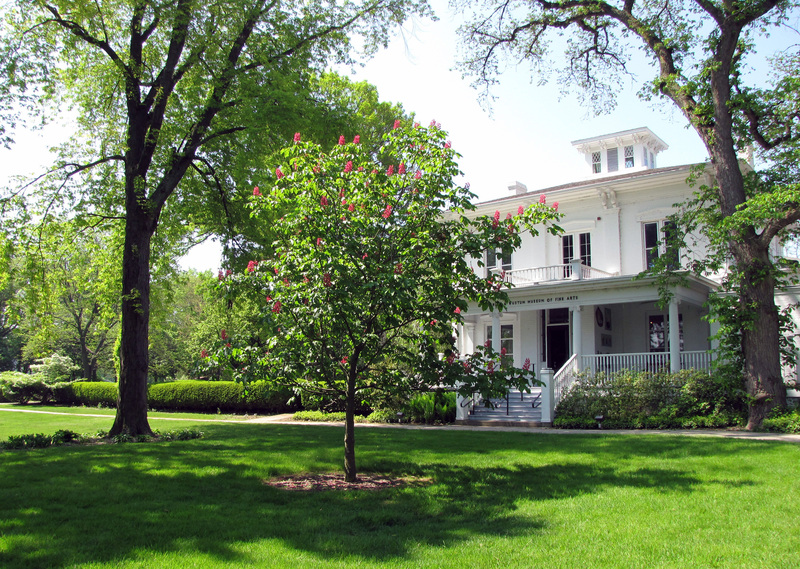 The former Wustum home - an 1856 Italianate-style farmhouse - is the center of the Wustum Museum campus, which also includes 13 acres of park, with a one-acre formal garden - designed by famed Wisconsin landscape architect Alfred Boerner - and a 1966 classroom/studio addition. 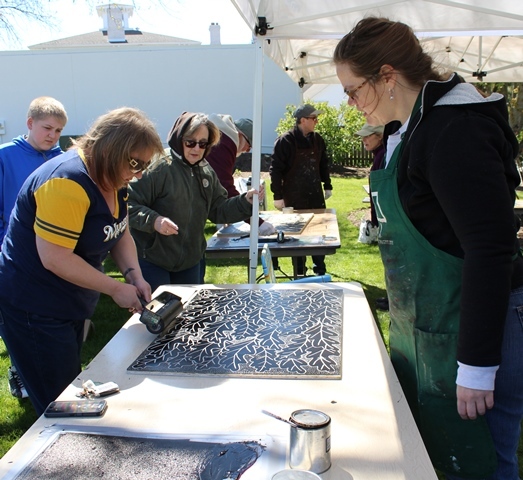 Join local print makers Lisa Bigalke & Amy Misurelli Sorensen––plus a slew of other area artists and print makers––for this amazing event that celebrates one of the oldest forms of printmaking, relief printmaking. 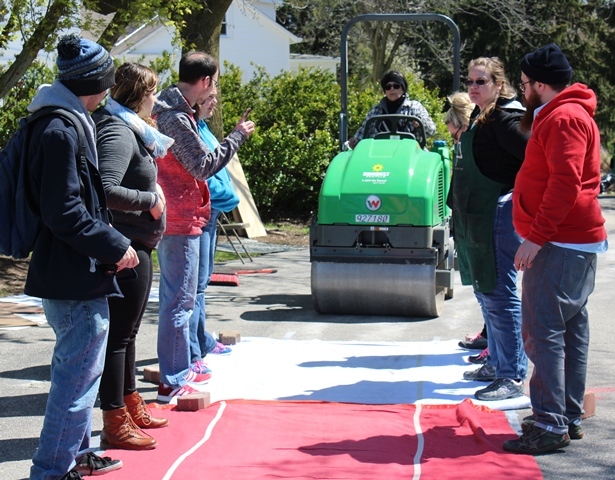 Discover the process of printing large scale relief cuts using a steamroller as a massive makeshift printing press. This method creates an interesting and over-the-top spectacle that delights both participant and viewer. Many prints will be available to purchase. Come to watch and interact with this team of artists as they explore this fascinating art form.